Friends, it's that time of year. The time when we stuff our faces with all sorts of naughty foods! One of my favorite naughty foods is Caramel Corn. But really, who wants to eat all that corn syrup and sugar? Not me! So I found a way to quench my thirst for Caramel Corn (yes, I actually thirst for it) with a healthy alternative! Yay! Now I eat as much as I want... and miraculously, I enjoy this healthy version even more!!! I care about my health, and I know you do too! 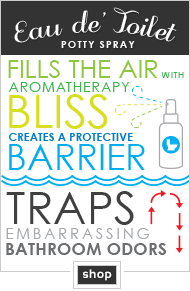 Which is why I am super excited to introduce you to one of my favorite products in the whole wide world! I have been using Squatty Potty for several months now. My sister gave one to me and I will admit that I thought she was crazy pants. But you know what? Now I seriously can't live without it. And what's more... I feel so much better. Start with either air-popped popcorn or pop it in a kettle using vegetable oil. Add coconut oil to popcorn. 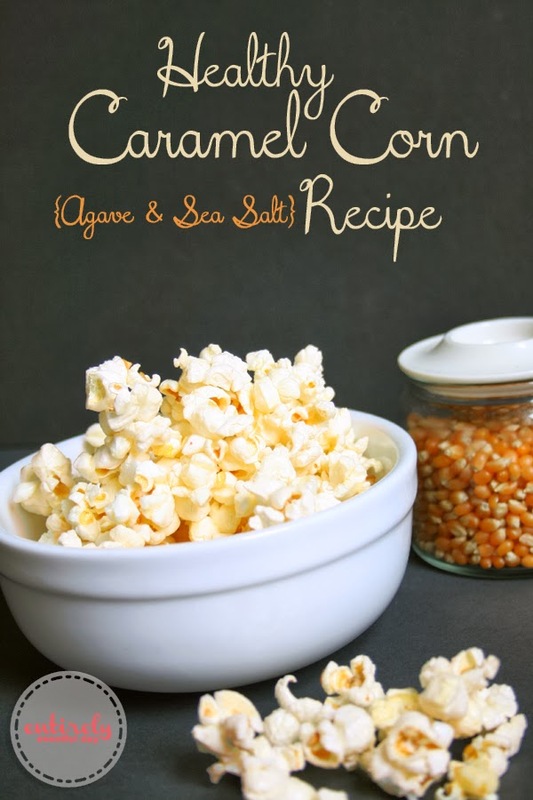 Add some agave to popcorn, toss with your hands, add more agave. Add agave to taste. Add sea salt to taste. The result with be a slightly sticky sweet (but not too sweet) salty snack. Say goodbye to icky corn syrup! I know no one really wants to talk about what happens to food after you eat it. But the fact remains, what goes in must come out. And Squatty Potty makes that whole ordeal so much more pleasant. The whole thing with the muscle that doesn't relax until you squat thing is fascinating. I love that it's a family business! Meet the family that invented Squatty Potty. You guys know I only tell you I love stuff when I actually do! I really hope you try it because I think you will love it too. 10. It doesn't look ugly in your bathroom (you know I can't handle ugly). 9. My husband even admits that it works. 8. It's amazing for those of us who run, you have to take care of business before a race! 7. People love it. It has a 4.8 out of 5 rating on Amazon. WOW! 6. It help me with the problems that my children caused by being born (you know what I mean). 4. My kids love it too. 3. It makes me feel better, period. 1. Humans are designed to squat, and now you can do it on the comfort of your own bathroom, no camping required! Now that you're dying to try it, you can order yours for 15% off. Geez, with that discount you can order one for every bathroom in the house. That discount code is good for everything on the site so don't forget to get yourself some of their bathroom spray. Listen, you spray it in the toilet before you go and it never even begins to smell un-pretty. It's my favorite thing for traveling! I mean, who wants to stink up the guest bathroom? Find Squatty Potty on Facebook and follow them on Pinterest. 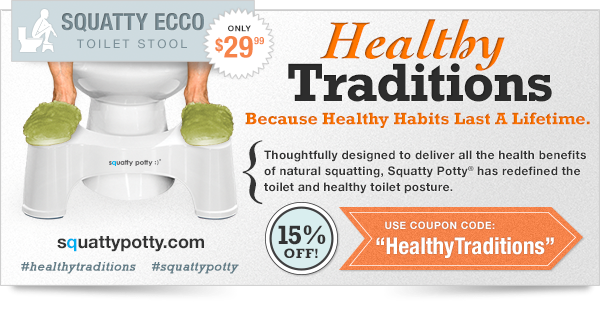 This post is part of the Squatty Potty Healthy Traditions campaign and I received compensation, all opinions are my own.